Current 5th and 6th grade students. Lodging: Mount Lebanon Baptist Encampment in Cedar Hill, TX. Students will be staying in cabins with designated areas for males and females. Mission 56 lays a missional foundation for students at the local level, preparing them for future mission trips that are for a longer period of time and a further distance away. 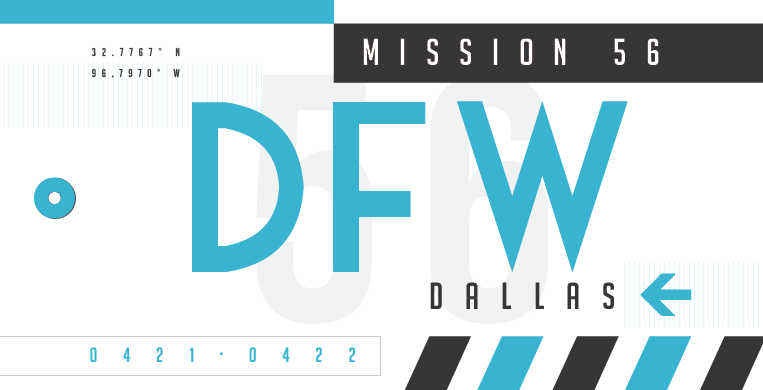 This year, 5th and 6th graders will team up on a two day mission trip to South Dallas. Serving with CitySquare, students will learn how this organization fights the causes and effects of poverty through service, advocacy and friendship. Service projects for this mission include: organizing food pantry items, creating activity packs for “Food on the Move” summer lunch program, and distributing lunches to neighbors in-need. This mission also includes a poverty-simulation board game which will sensitize students to the realities of life faced by low-income people in our community. Mission56 participants will stay overnight at Mount Lebanon Camp & Retreat Center. Registration is open now and closes when all spots are filled.